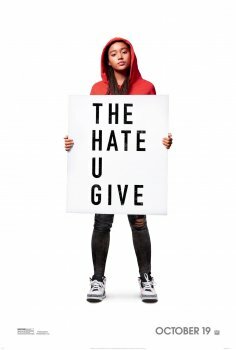 The Hate U Give - Available as a download or stream? Amandla Stenberg stars in the adaptation of the novel of the same name as a young black woman living in a poor community, while attending a wealthy private school. Her life changes forever when she becomes the sole witness of the murder of her best friend Khalil, at the hands of a police officer. 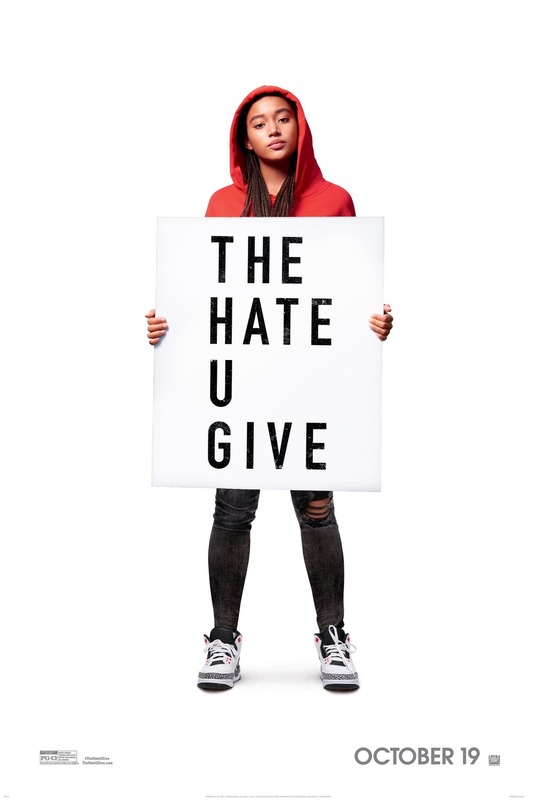 It is the eight feature film directed by George Tillman Jr., with a supporting cast that features Regina Hall, KJ Apa, Sabrina Carpenter, Common, Anthony Mackie, Russell Hornsby, Lamar Johnson, TJ Wright, and Issa Rae.